We still have two weeks left, but September has become my favorite month of 2018. It’s been a bit of a whirlwind but from gift bags to runways, 25th & June has been making moves! Firstly, I’m happy to say that I survived my first official New York Fashion Week! I’ve been to events and parties in the past, but this was the first time being a part of actual shows! 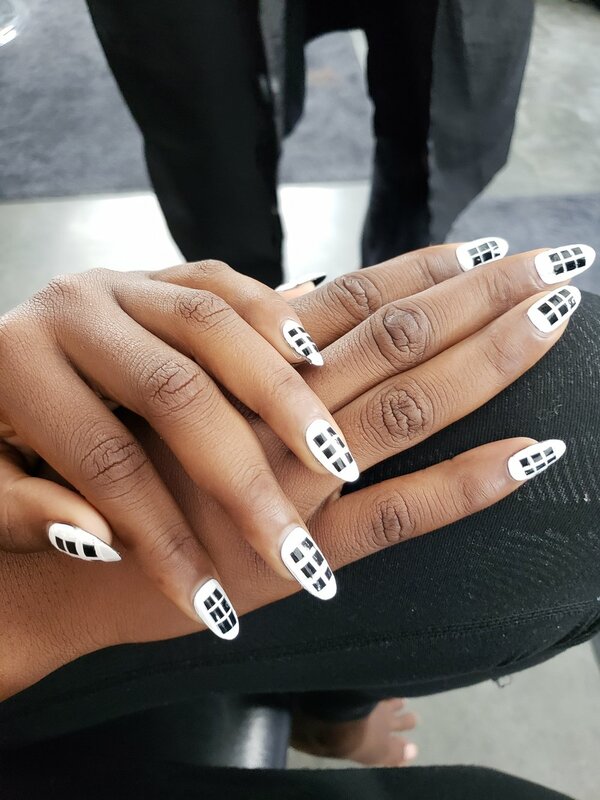 I was asked to sponsor two INCREDIBLE nail artists, @narinanails for the 11th Annual Design Competition for SUPIMA COTTON, and @ohriginails for the Spring/Summer 2019 Collection Show for ROMEO HUNTE. There’s so much that goes into these shows and I definitely have a new found respect for beauty teams all around the globe. I was able to meet some of the most talented and hardworking people in the industry and learn the inner workings of #NYFW. I also partnered with @dollhousexpress and @touchstonecrystal this past weekend for an intimate pop-up show where ladies sipped Rose’, shopped Swarovski jewelry, and got complimentary manicures. Not a bad way to spend a Sunday afternoon, right? The best part was everything was ultra boss-babed out. Dina from Touchstone Crystal brought so much passion and energy to the room and her love for supporting other women and beautiful jewels was contagious! You can learn more about what she does here. 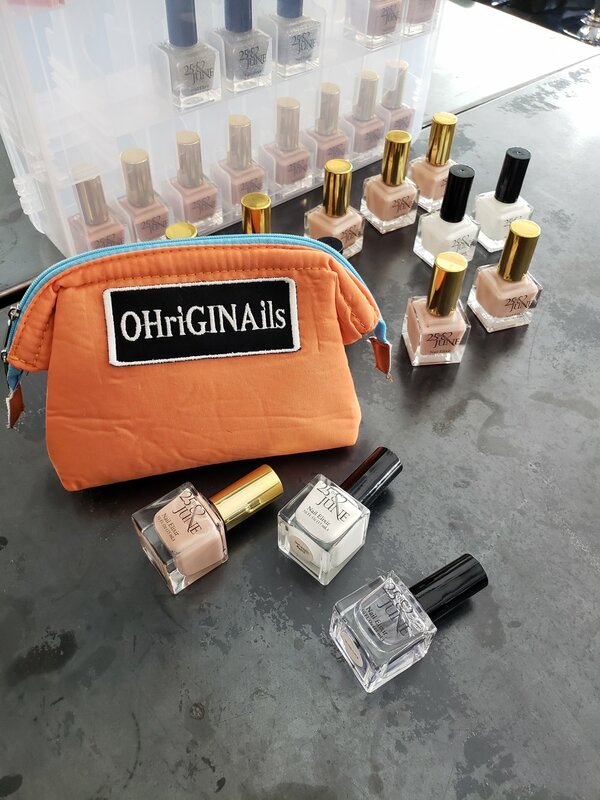 Dollhouse Xpress is a woman-owned, 24-hour mobile beauty service where Liana, the owner, hires freelance nail, hair, and makeup artists and brings them to you–wherever you are. Think of it as an on-the-go Glam Squad whenever you need one. Check out Liana’s site here. We’re about a week away from Fall, and I’m ecstatic that this has been such an awesome Summer, an even better month, and I’m so excited for the next round of events and unexpected opportunities (speaking it into existence)! Stay tuned for more, and as a special treat use the code SEEYASUMMER for 20% off your next order! Have you ever seen a crowd goin' Apes**t? !